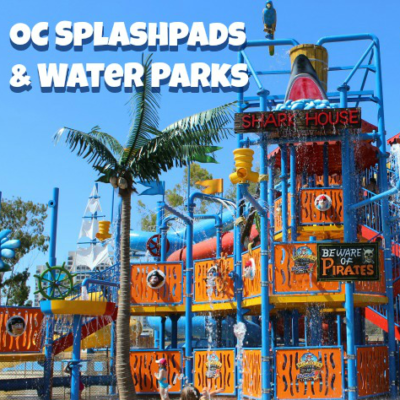 Summer vacation is right around the corner and the kids will need something to do. My friends at The Bowers Museum have been telling me about the amazing Summer Camps offered each week from 9:00 am-3:00 pm daily with pick up and drop off taking place at Kidseum (not the Bowers Museum). Summer Camps at Bowers Museum explores the art of Frida Kaho, archaeology, animation, and various different arts. 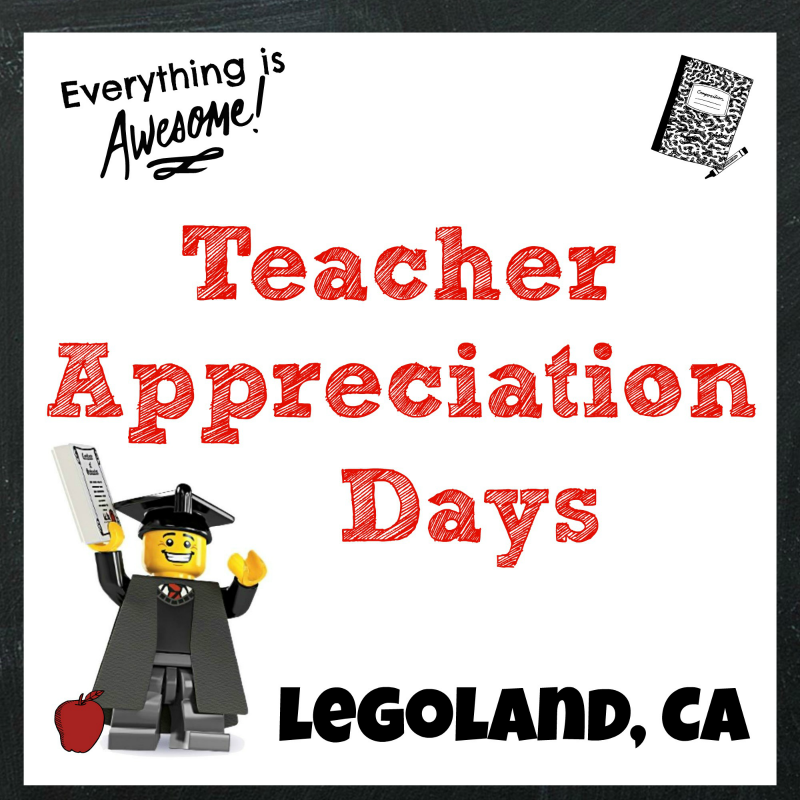 It’s a great way to spend the summer learning and exploring. Each day Kidseum will provide a light healthy snack for each camper from 10:15 am-10:30 am. Need to drop off the kids earlier because of your work schedule? There are two extended care options available from 7:00 am-9:00 am for an additional fee of $40 and 3:00 pm-6:00 pm for an additional fee of $40. Ready to register? 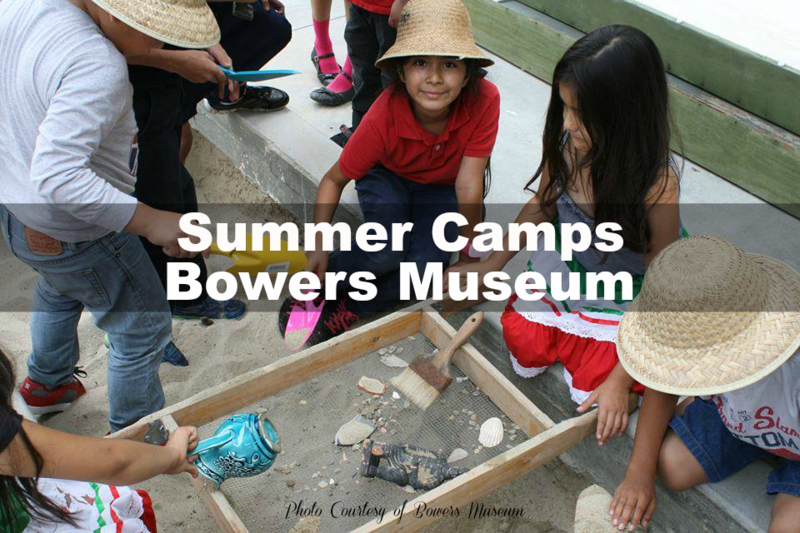 You can register online, by downloading the registration form and send it to Kidseum before the first day of camp at Bowers Museum. Don’t want to register online, that’s okay, you can call (714) 567-3694 or visit Kidseum during public hours and we can help you register. Spaces are limited and places are not held without full payment, we cannot guarantee that there will be room in a camp if you arrive the first day of camp without registering in advance. When registering please make sure to carefully read our cancelation policy. * Kidseum will not provide lunch and ask that parents send their child with a non-microwavable lunch each day and a water bottle.